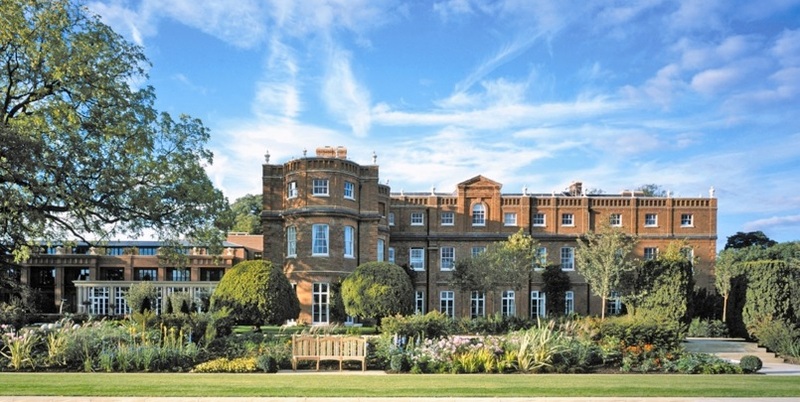 We are excited to be attending the Richmond HR Forum at The Grove, Hertfordshire on Tuesday 14th May and Wednesday 15th May. The 26th annual Richmond Human Resources Forum will include a first class, CPD accredited conference programme of keynotes, interactive workshops, think tanks and personal development sessions. The event will be a fantastic opportunity to connect and engage with industry peers in a relaxed informal setting and also provides a chance to discover what’s available in the market place in pre-scheduled meetings of your choice.